American Milling Group, LLC, is your solution for complete turn-key ethanol corn fractionation milling equipment. We are leading edge technology for the development and integration and implementation for first class ethanol plant operational performance. 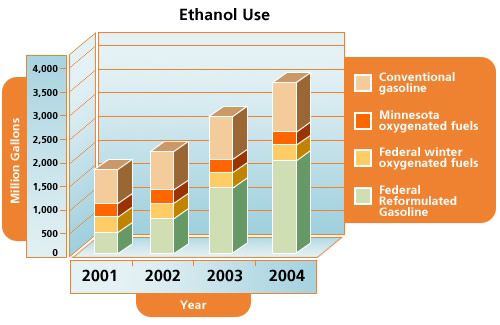 Between 2000 and 2009, U.S. ethanol production increased from 1.6 billion gallons to 10.8 billion gallons, almost all of which was produced from corn. 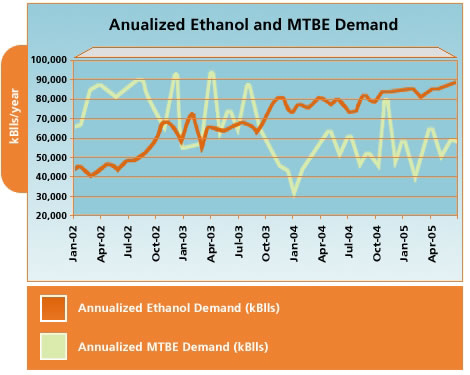 While some of the corn came from increased yields and some was diverted from other uses, much of the corn needed to produce ethanol came from expanding planted acreage, said the U.S. Department of Agriculture's Economic Research Service (ERS) on Aug. 30. Between 2000 and 2009, U.S. corn production increased from 9.9 billion bushels grown on 72.4 million acres to 13.1 billion bushels grown on 79.5 million acres. National-level data show that between 2006 and 2007, a large increase in corn acreage was accompanied by a sizable decrease in soybean acreage, but this shift largely reversed between 2007 and 2008. Over the long run, there is not an obvious historical shift out of soybeans into corn. Both corn and soybean acreage increased over the past decade.